I was sent the Valentia Mask for review via Brandbacker. All opinions are mine alone. Of all my face treatments, clarifying masks are my most used. I tend to have a few in rotation at a time, depending on what my skin needs. 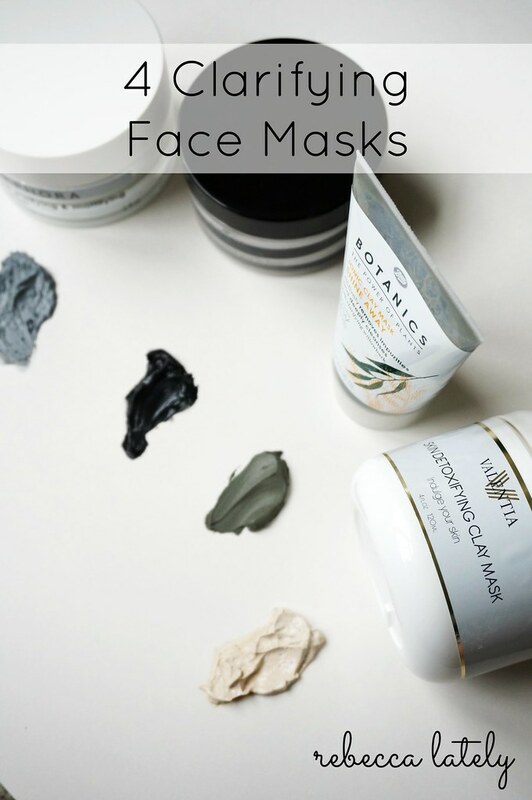 Clarifying masks usually contain one or more clays, because clays draw out impurities from your skin. I have always loved clay masks. 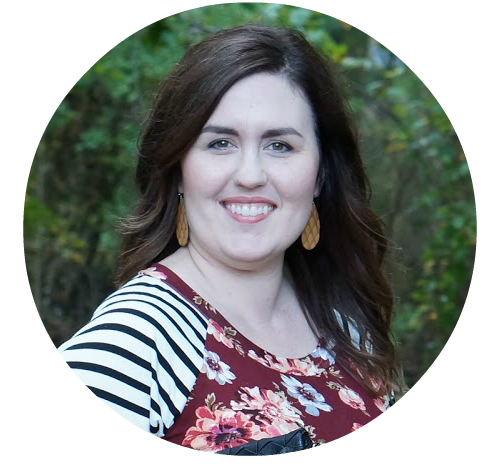 My skin feels so smooth and looks refreshed after using them, they really are essential to my skin care routine. I wanted to share the masks I have in my cabinet right now. I bought this mask when I heard that it’s similar to the Glamglow Mud Mask. The Glamglow mask is very nice and effective, but it’s also very expensive. This Sephora mask is only $20 and works the exact same way. The only difference I’ve found is that the Glamglow mask tingles on my fact and the Sephora mask does not. 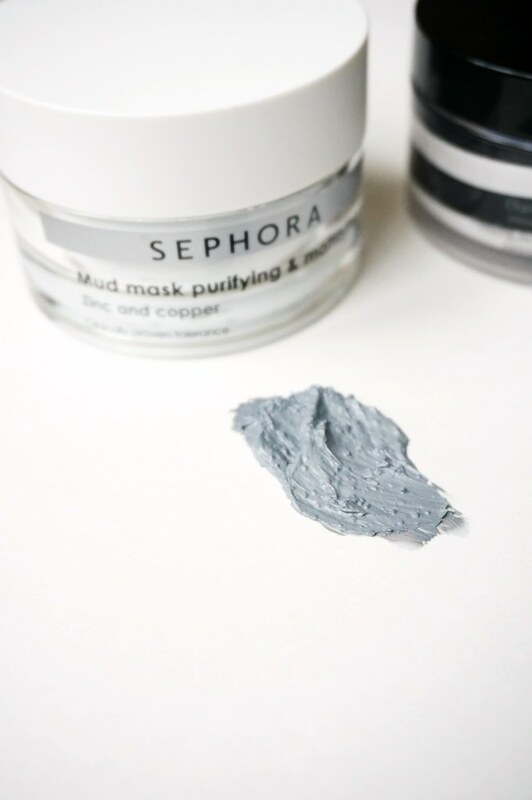 The Sephora mask cleanses the skin and absorbs extra sebum. It is mattifying but it does not dry out my skin. It also reduces the appearance of blemishes. I didn’t have any blemishes when I started using this, but my redness from acne scars was less apparent. I recommend this mask if you love the Glamglow one but want something more affordable! This treatment looks quite strange but it’s very interesting. This has two charcoals, black and white. They are swirled in the jar, but they actually mix them as you apply it to your face. 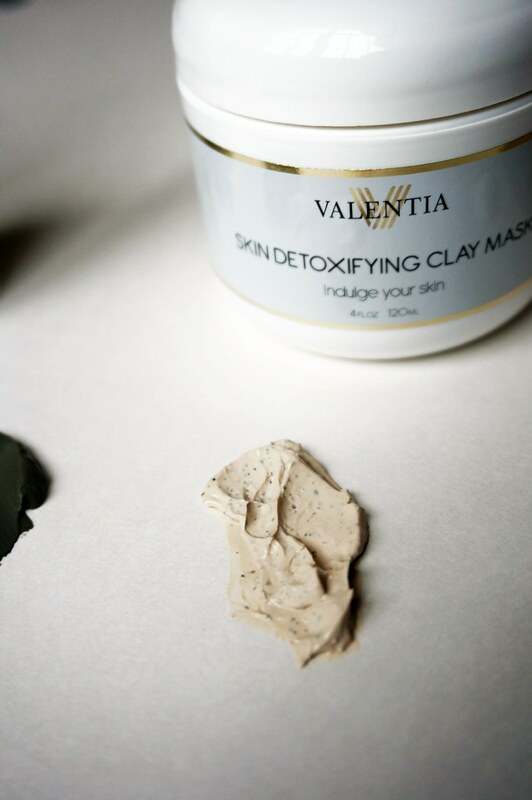 The Kaolin clay detoxifies and cleanses the skin without irritation. My complexion looks so much healthier after I do this treatment. It’s intensive, so I don’t do this more than once a week. It is also on the pricier side, at $38. It’s worth every penny, but I am trying to make it last. If you’re looking for an affordable clarifying clay mask, the Boots Botanic Shine Away Ionic Clay Mask is very nice. It’s less than $10. This mask was sent to me last year, but I had purchased it before at Target. 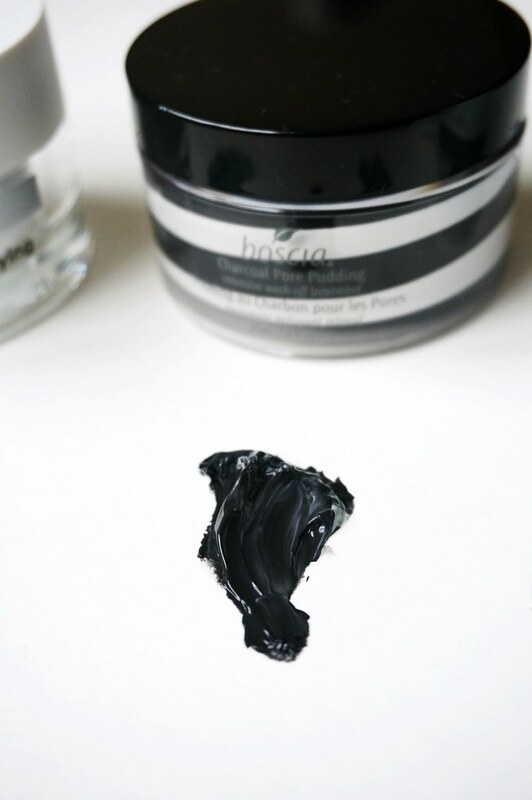 This clay mask draws out impurities extra oil, much like other clay masks. It also contains Willowbark, which is a natural form of salicylic acid. When I was invited to try and review this Valentia mask, I had a hunch that I would love it. 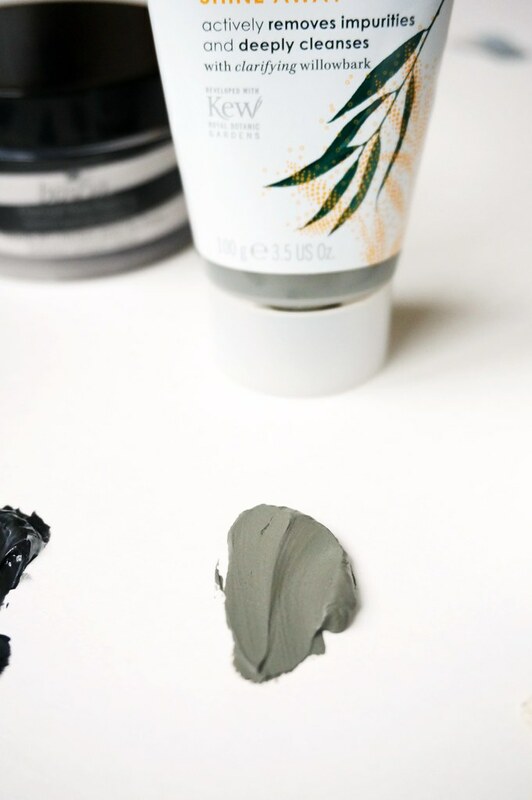 Not only do clay masks make my skin look healthy and fresh, but this mask also contains some other ingredients like plant stem cells, spirulina, and CoQ10. All of these ingredients work together to improve skin tone, hydrate, and regenerate skin tissue. My skin feels fresh and hydrated every time I use it. This mask is so gentle and effective, I can use it more than once a week. You can follow Valentia on Facebook here. Do you have a favorite mask? Let me know in the comments!